In the 1930s, the U.S. Army Corps of Engineers and the Tennessee Valley Authority began erecting dams on rivers throughout the Southeast to promote water conservation and to generate hydroelectric power. By the 1940s, fisheries managers began to realize that the cold waters released through the tailraces of these dams could support trout, and a new era of angling dawned in the southeastern U.S. Today the range of tailwater trout in the South has expanded to include northern Alabama and portions of Arkansas, as well as western Kentucky and Tennessee. More than 40 tailwaters are now recognized as trout fisheries. 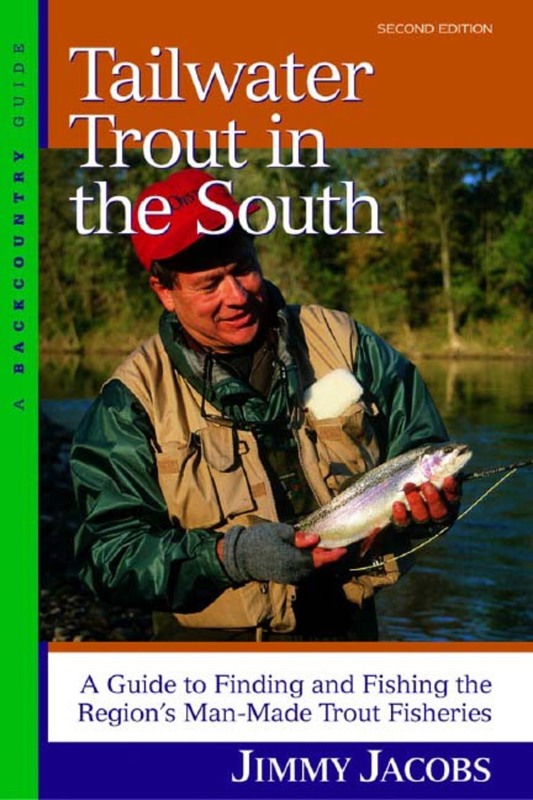 They provide some of the best trout fishing in the South, and constitute the waters in this region most likely to give up a trophy-sized trout. Each tailwater description includes complete information on regulations, public access points, and a map. Jacobs discusses safety concerns and gives crucial information on when to go and how to reach each tailwater, as well as revealing insiders' tactics for fly-, bait-, and spin-fishing. 35 black&white photographs, 55 maps, index.